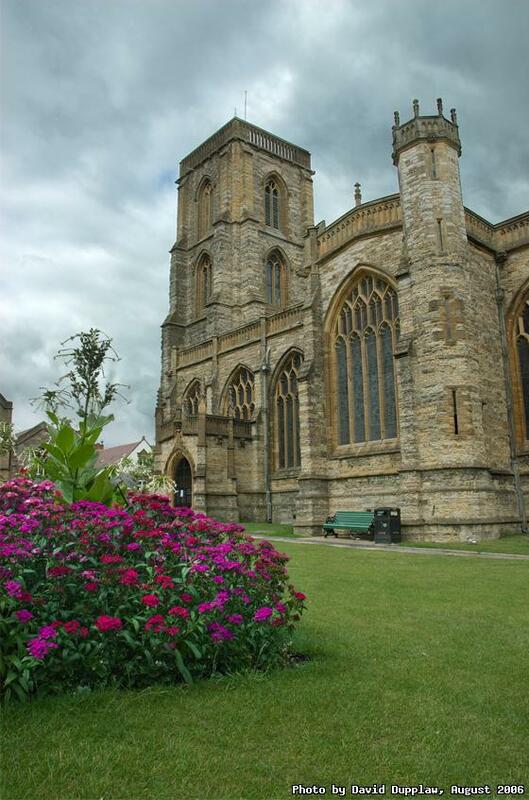 This is St.John the Baptist Church in the town centre of Yeovil. This church was completed at the beginning of the 15th century and its gothic architecture gained it the name of Lantern of the West. The photo is a composition of 3 different exposures (kind of like HDR, but just using masks).